Three Gs: Glutathione, Good News, and a GIVEAWAY! But glutathione is so much more than a collection of hydrogen, nitrogen, oxygen, and sulfur atoms. It’s documented benefits are both significant and extensive, touching on systems throughout the body. From cataracts to cancer to chronic fatigue, glutathione has a wide variety of applications as a health support. In fact, WebMD lists glutathione as a treatment option for over 23 conditions, as well as “maintaining the body’s defense system (immune system) and fighting metal and drug poisoning”. (See WebMD link above for more information and a full list of conditions.) Many scientific studies have shown and supported the understanding that glutathione has an important role to play in the treatment and prevention of hundreds of diseases. Clinical tests show that raised glutathione levels may address major health issues such as: heart disease, cancer, stroke, diabetes, high cholesterol, asthma, cigarette smoking, hepatitis, AIDS, etc. Glutathione provides the body with tools to fight off these threats naturally. 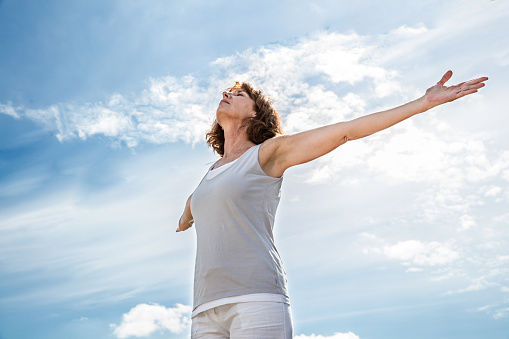 Healthy people also benefit from elevated glutathione levels through an enhanced ability to fight off toxins, infectious disease, pre-cancerous cells and the aging process. Moreover, physically active people and world-class athletes are discovering that well-maintained glutathione levels give them the edge over their competitors, providing greater strength and endurance, decreased recovery time from injury, less muscle pain and fatigue, and muscle-promoting activity. It’s truly a super star compound. No wonder we have included it in some of our most popular products! With such a glowing profile, it’s natural to wonder if glutathione usage has a downside or drawback. The answer is…sort of. There are two challenges with supplementation of glutathione: 1) poor absorption and 2) hydrolytic degradation (meaning it breaks down or decomposes in the presence of water). 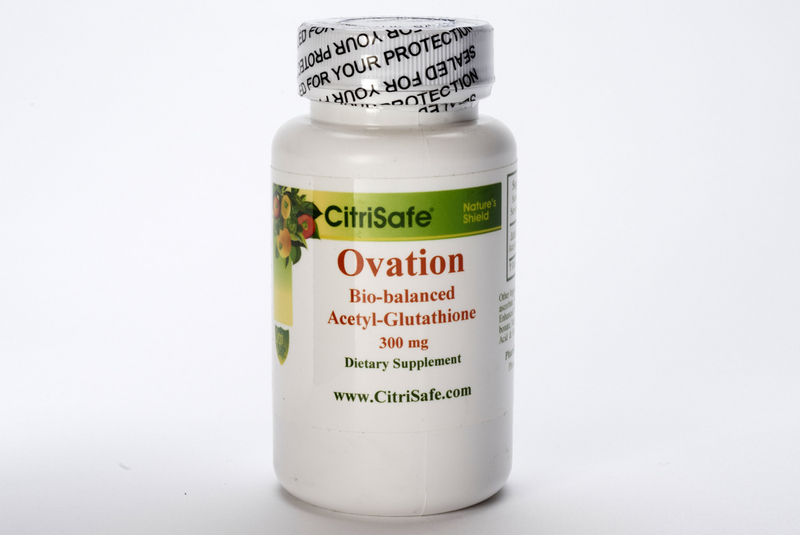 To overcome these obstacles, CitriSafe uses an acetylated form of glutathione called acetyl-glutathione, which includes an acetyl group (on its thiol function, if you are chemically inclined). The acetyl group stabilizes the molecule from oxidation and protects it from hydrolization as it passes across the intestinal lining into the cells. Once inside a cell, the acetyl-glutathione molecule “loses” the acetyl group thanks to the action of cytoplasmic enzymes, returning it to a regular (technically termed a “reduced”) glutathione molecule so that it can do its fantastic work of detoxifying and restoring cellular function to optimal levels. How’s that for a quick chemistry lesson? And now that you understand how the acetylated version of glutathione allows our products to truly offer the amazing benefits of glutathione, read on to learn more about our glutathione-based products and how they can be used to support your wellness journey. 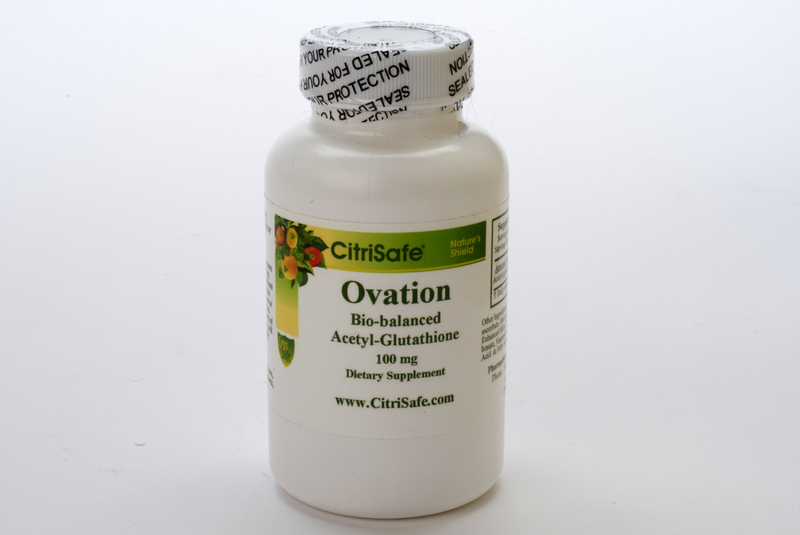 Our line of oral glutathione capsules are an excellent way to boost your body’s glutathione levels. Follow your doctor’s recommended dosage or take advantage of our free 10 minute phone consultation with any product purchase to determine an appropriate supplementation amount. Glutathione’s beneficial effects aren’t limited to oral supplements, though! 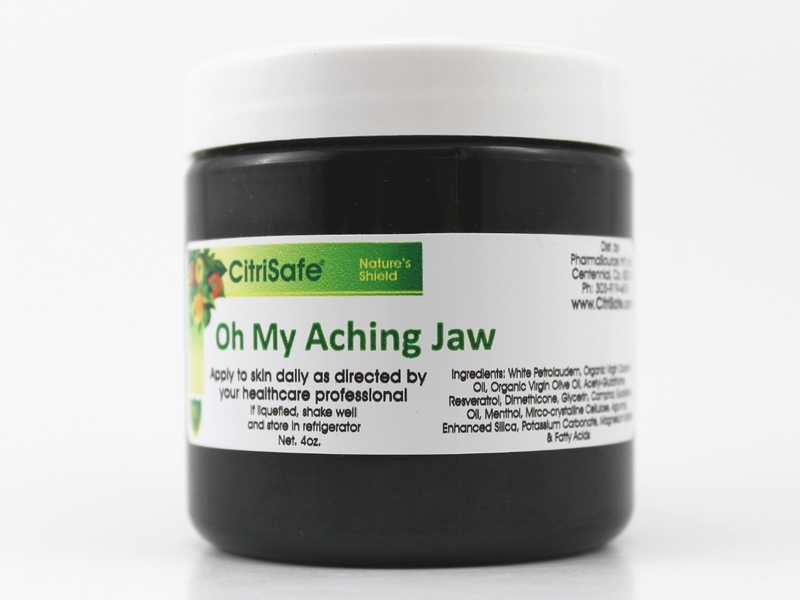 We have a full line of glutathione-based balms that promote the soothing, healing, and regeneration of sore, tired, and/or injured tissues, including skin, joints, and muscles. 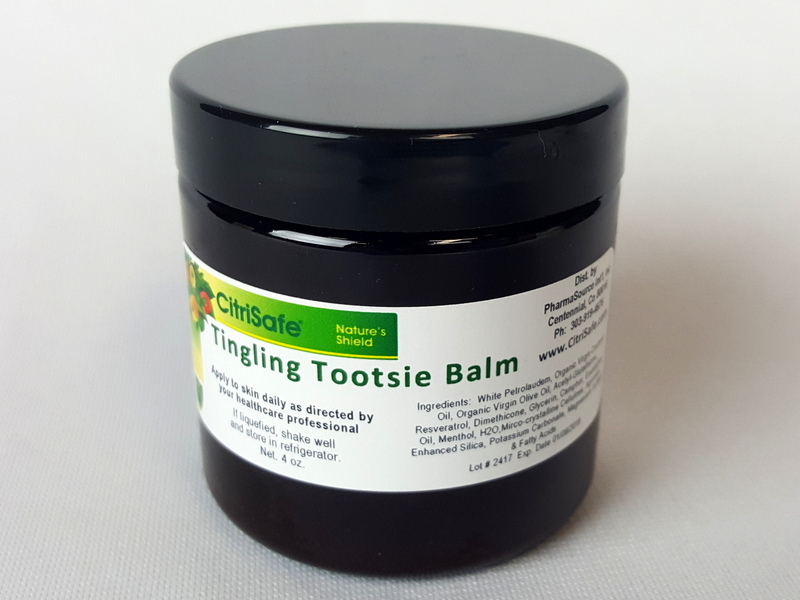 The Tingling Tootsie Balm, our inaugural balm formulation, specifically created with the intent to soothe neuropathy symptoms, including numbness, burning, tingling, sensitivity and weakness. The National Institute of Neurological Disorders and Stroke Neuropathy, estimates “20 million people in the United States have some form of peripheral neuropathy, a condition that develops as a result of damage to the peripheral nervous system”.2 Unfortunately, conventional options for relief from neuropathy pain may be ineffective, expensive, produce unwanted side effects, or all three. That was the experience of our founder, Walter Hayhurst, RPh, who developed neuropathy as a result of damage sustained from a severe mold exposure. As with many of our products, Walter used his years of training and experience as a pharmacist to develop a product to alleviate his own symptoms, then made sure to share it with everyone else. Made with the finest ingredients, our acetyl-glutathione balms incorporate organic virgin coconut oil (a fantastic topical emollient for hair, skin, and nails), organic olive oil, and a blend of other salutary ingredients to promote soothing and healing of the skin, muscles, and joints. Simply rub a pea-sized amount into your skin (just as you would lotion) wherever you need relief. Many of our clients notice a difference in their symptoms within just a few minutes! With so many great balms, it’s hard to choose just one. In fact, we love our balms so much (and it really is *that* hard to pick a favorite) that we’re going to give away a bunch of them! Read on for the full details of this month’s giveaway. This giveaway will award ten (10) winners with a single (1) 4 oz container of the glutathione-based balm of their choice. Yay! Simply use the giveaway widget below to see the entry options available and manage your entries. The giveaway will be open until 10/27/2017 at 11:59 PM MST and is open to residents of the United States and Canada 18 years or older. Once the giveaway closes, winners will be chosen at random via gleam.io and notified within 3 days. Once the winner has responded, we will post the winner to the blog, our Facebook page, and Twitter. 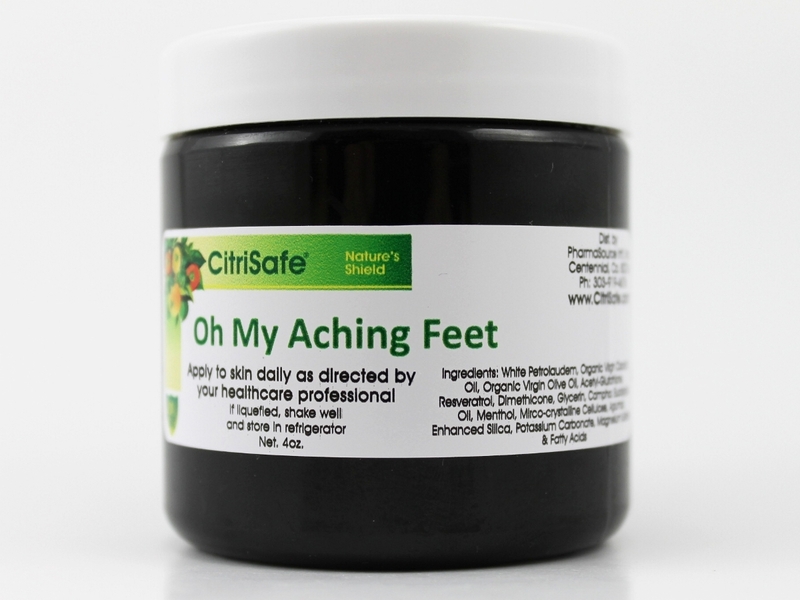 I’d love to try “oh my aching feet” since I work on my feet and they hurt a lot! I already use several of your products and have been quite pleased. I’d like to try “oh my aching feet” as I have pain in my feet that is quite similar to diabetic neuropathy. I’d love to try a glutathione balm, I have digestive concerns so I think a balm is a great alternative to pills. I am using your products since one year now and it has never disappointed me. Thanks for your great work. I am a quilter and spend a lot of time at my sewing machine and cutting board. I have stress in my neck and back from over usage. Would love to try “Oh My Aching Neck & Back”. I am 70 years old and try to run 5 to 6 miles 3 times a week. I contend with knee and ankle pain. I am otherwise healthy being a disabled Viêt Nam vet. I have not had any illness in more than 20 years. 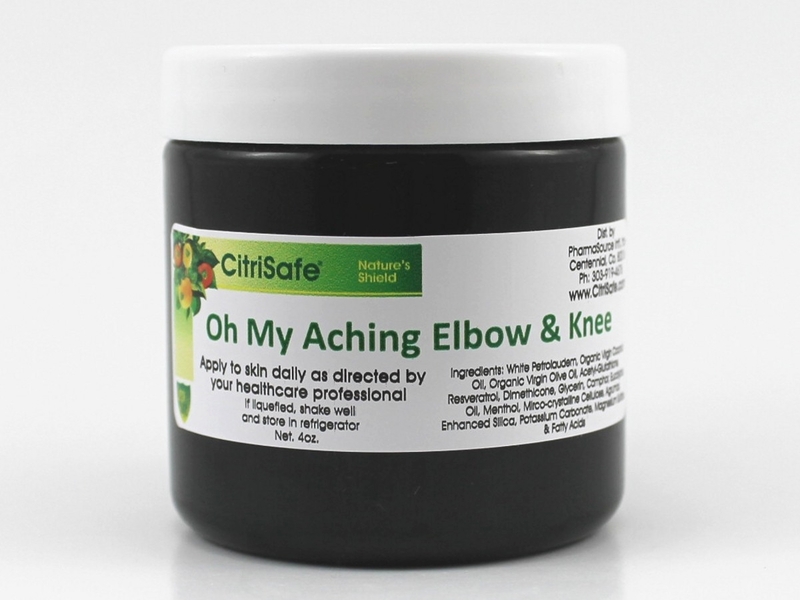 In my research and being familiar with Citri Safe products I would like to try the “Oh My Aching Knee and Elbow” and feel that it would b a benefit for me. This is my first time encounter with these products! Super informative! 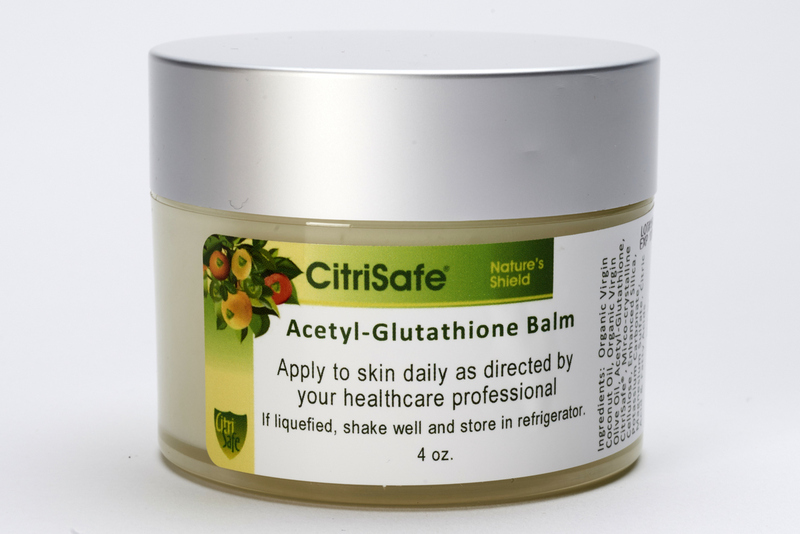 I have benefited from the Glutathione balm. I would love to try the tingling tootsie balm for my neuropathy in my legs. I would love to try the Glutathione/Resverotrol balm. 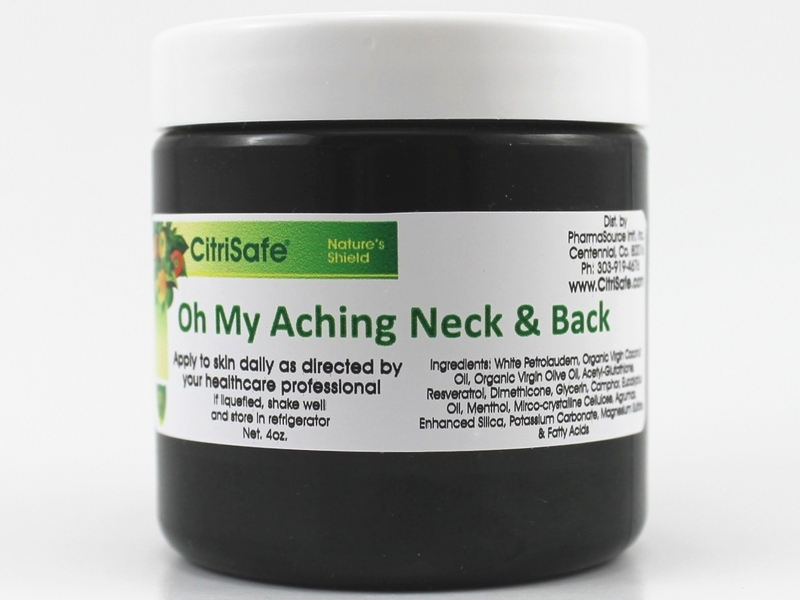 I would love to try the Oh my aching neck and back, to see if it could give me relief from my arthritis pain, as nothing else helps. I am not in good health so I would love to try this. Oh my aching feet for sure! I’d like to try Oh my aching neck & back! I would benefit from a lot of these but the Tingling Tootsie Balm would be a first pick.. I would love to try Oh My Aching Neck & Back!